For centuries women have gathered in circles to share stories, wisdom and encouragement. 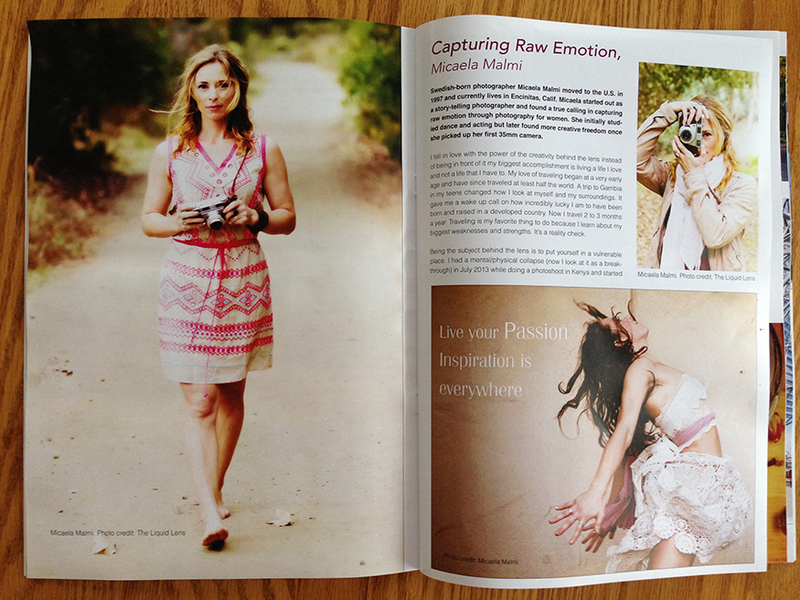 Tia Walker, author, coach, speaker and business consultant wanted to bring that sense of community to a printed format. Walker teamed up with multitalented Ani Yufe, interior designer and executive director for Inspirique, to create more connectedness instead of competition, among ambitious professional female entrepreneurs. 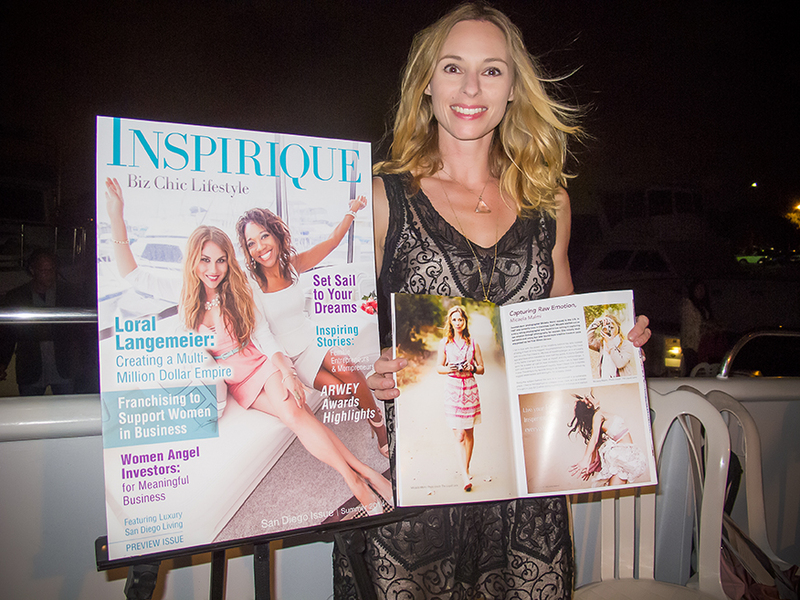 Insperique is a new magazine that shares stories of inspiring and powerful business women in the San Diego area. The goal with the magazine is to create infinite possibilities for the community trough authenticity and real-life success stories . What a fabulous concept! Ani called me up and asked if I was interested in contributing, and how can one say no to such an incredible opportunity? What an honor! 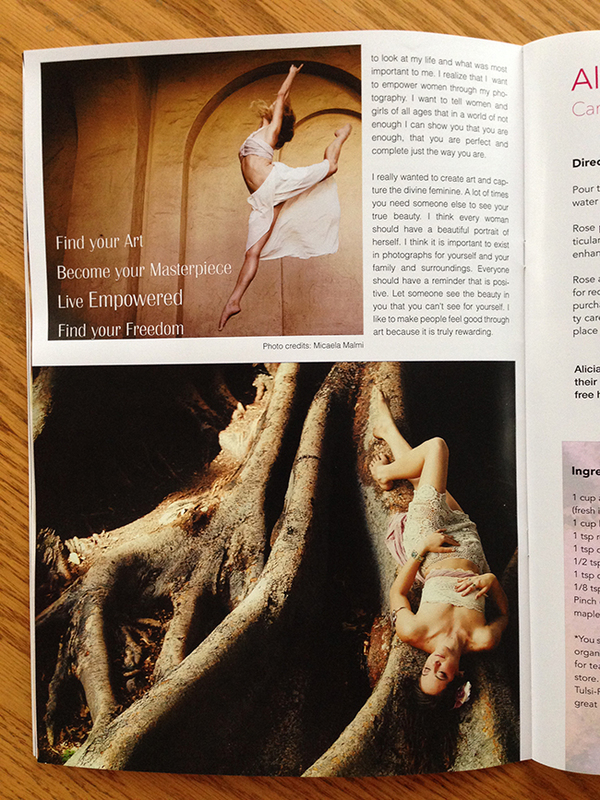 To be featured in Inspirique has truly showed me that I am on the right path and that I should keep following my dreams. 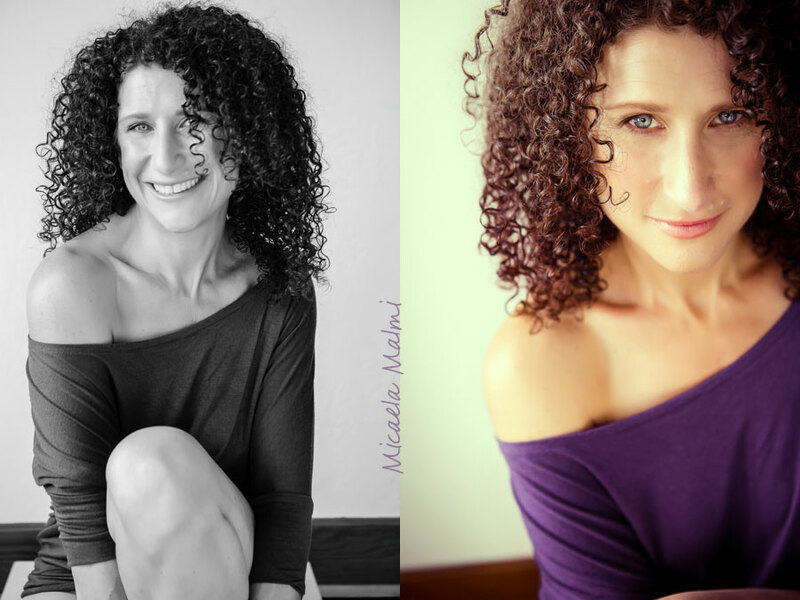 I feel so incredibly fortunate to make a living doing what I absolutely LOVE to do- to empower women trough my photography! I attended the soft launch party at the Marina Cortez this weekend. Such a beautiful evening with kind and interesting women who shared stories and genuinely connected. We hear the word “pride” and automatically retreat into our subtle shells. No one wants to be considered vain in our society. But a short visit to Webster’s Dictionary shows that vanity is defined as: an excessive pride in one’s appearance, qualities, abilities, and achievements. Note the keyword here is excessive. A healthy dose of each PRIDE quality listed is actually necessary to embody a fulfilled sense of self – as a woman, and as anybody. Compare it to “rain” versus “flood”. One is healthy nourishment; the other is detrimental excess. The same goes with the amount of PRIDE we possess. Without a healthy dose of rain or PRIDE, our zest for life is sure to wilt. A thought to think on: How do we react when we see babies admire their reflection? We think it is cute! We even encourage them to keep doing it; complimenting them on how “pretty” or “handsome” they are. When does this display of self-admiration take such a harsh paradoxical turn? When women are in a shared bathroom now, we hardly even glance at the mirror – OR if we are looking at the mirror, the second we hear a stall open or another woman approach, we are heads down and out of there. Somewhere along the line, it became socially unacceptable to be “caught” admiring your appearance. We even call any piece of furniture containing a mirror, a “vanity”. My my, the irony of it all. What we’ve seen more than ever in this day and age is the need for healthy female role models. And part of that healthy algorithm is a healthy dose of PRIDE in one’s self. How do you embody and portray your PRIDE? 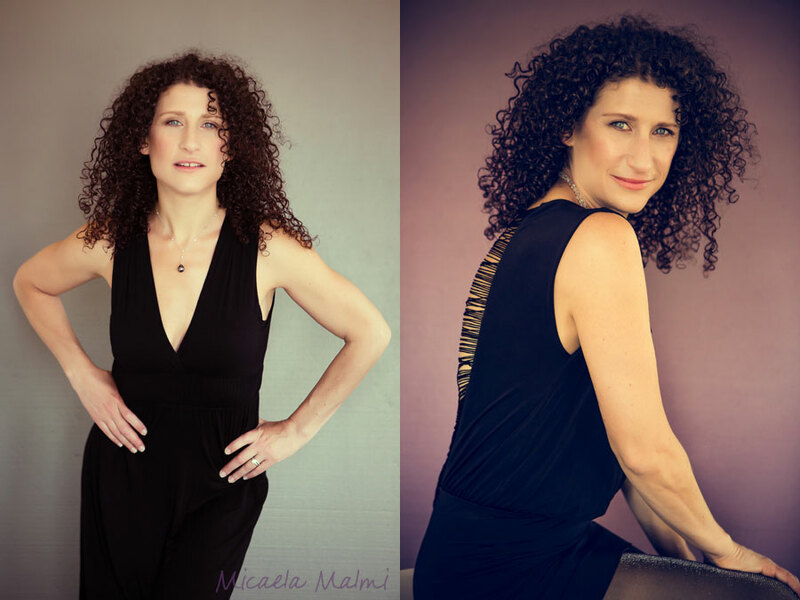 When was the last time you strutted your stuff confidentially? When did you last pay yourself a genuine compliment? And when was the last time you looked in the mirror and admired yourself? Those are questions every woman should ask herself. And it is my mission to capture the PRIDE within each of you. Before even stepping in front of a lens, I want you to answer those very questions. It’s time to shift our stigma on PRIDE. PRIDE is rain to the soul. It is appreciation for your very creation. It’s a celebration of originality, life, YOU! How will you share your PRIDE today?